What a whirlwind the past few days have been. After weeks of being able to stay one step ahead of the flu virus that has been making its rounds through the family, it caught up with me. I’ve been down and out since late Friday night. Today I finally feel well enough to sit up and type out a quick post. I’ve felt bad not being able to post anything new for a bit. But being able to do nothing except think gave me a few things to think about. Failure has been running rampant through my brain as I was being a layabout. I started feeling like I was failing at this whole post 28 times this month. My inner critic really amped it up and started telling me that I never should have even tried to do it since in the past I’ve lacked a bit of follow through on my projects. I’ve been feeling depressed over all of it actually. But, I’m okay with it. Once I started feeling okay with feeling depressed an odd thing happened. I started to feel lighter. I know it’s because this wasn’t a deep depression but rather a surface feeling that could easily be dealt with. This was a familiar feeling too. I am always the harshest with myself over projects that I start and sometimes do not finish in the way I wanted to finish it. I let go of the critical thinking that sets in when I feel like I failed at something, at anything. I let go of verbally beating myself up over all of it too. I learned something valuable in all of this – I have to practice more self-care. Today I feel less of a failure at this posting challenge. Today I honor myself that I tried. For this post, I am sharing a post that I found on E.A. Deverell’s blog. I love her writing worksheets, advice, how-to’s, and all that she shares on her website. If you’re a writer than I highly urge you to check it out. Well, it seems that I have a fallen a few posts behind now. Not to worry though, I’ll get caught up before the end of this month. Afterall, I did set out to post 28 times this month and I mean to stick to that goal. I suppose I’ll double up on a couple of days, but not today. That’s it, a simple question. Even if you don’t answer in the comments on this post, answer it for yourself. Better yet, write it out on paper. Tell someone about it. You never know you may inspire someone to share their passion. I’m passionate about writing and I’m slowly getting back into doing what I love to do – Write. I’ll share some snippets of stories, some short stories, and poetry with you over the months. Have a wonderful night (or day depending on your part of the universe). The Search for Happiness is Overrated. I know, what does that title have to do with a positive post? I mean happiness is what we are all supposed to strive to have consistently and constantly. Right? That is my opinion really, not based on any scientific analysis, reports, or findings. Not based on info found in medical journals, psychological journals, or such. It is based on my personal experience and yours may indeed differ from mine, in fact, it probably does. Which is perfectly okay. Happiness is subjective to the person who is feeling, or not feeling, it. It is something that we often seek without finding or seek in an unending quest for the elusive happiness thing. The question then becomes why? Why search at all if it so elusive? The search for happiness is or can be, stressful. 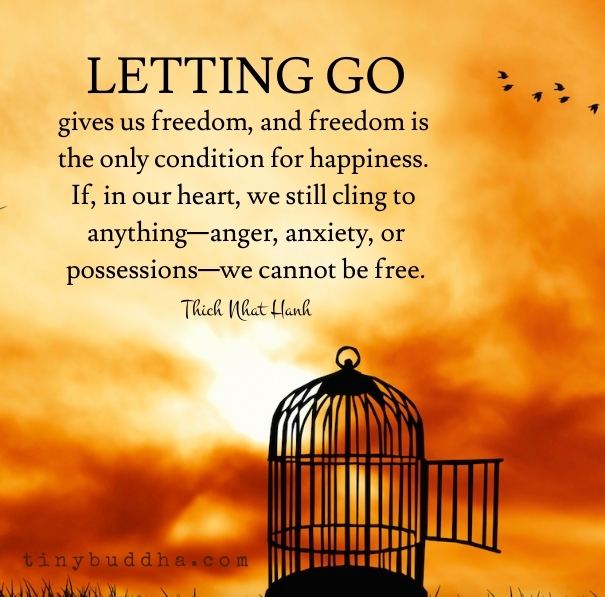 So just let go of the need to find it, this happiness thing. Seriously. Stop now, today, tonight, right now. At first, it could very well be impossible. Afterall I do not know your current life situation or anything you have gone through up to this point in your life. But for right now, in this moment, stop searching. Relax. Allow yourself to just be. Just be however you are right now. Breathe in, breathe out, and allow yourself the comfort of just being who you are at this moment in time. Your comfort is a source of happiness. Not just physical comfort but spiritual and emotional comfort are also forms of happiness. Happiness is also felt at different levels by everyone. Everyone feel happiness in differing doses or level. Whatever your level of happiness right now is exactly what it needs to be right now, for you. You don’t have to be amped up on happiness all of the time. Allow yourself to feel the different levels of happiness throughout the days, weeks, months, and years. Allow yourself too, the quiet happiness of no longer searching for constant happiness. P.S. If you are so inclined I’d like to read your thoughts about happiness. Drop a line or two or three in the comments section.